In the midsize luxury SUV category, it’s the Mercedes-Benz GLE that ranks on top of the sales charts, ahead of direct rivals such as the Audi Q7, the BMW X5, the Volvo XC90 and the Porsche Cayenne. 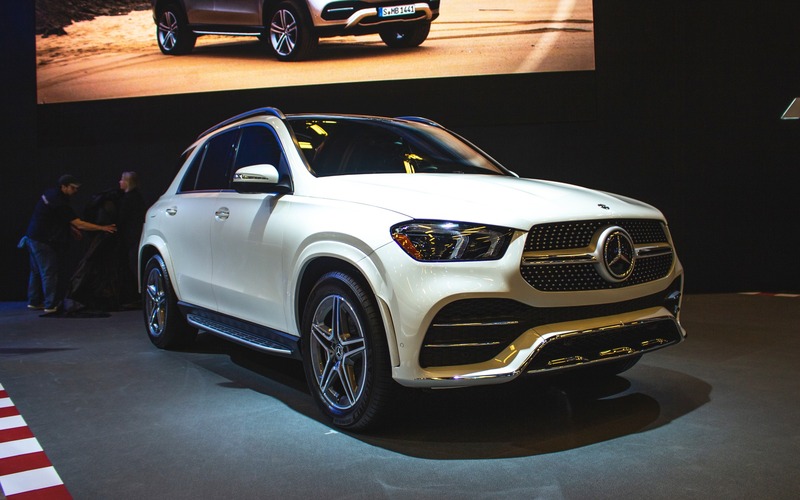 Arriving in dealerships this summer, the 2020 Mercedes-Benz GLE promises to raise the bar in regards to technology and sophistication. It’s at the Montreal Auto Show that the SUV made its first Canadian appearance. The GLE gets two new engines, including a turbocharged, 2.0-litre four cylinder and the twin-turbo, 3.0-litre V6. In the GLE 350 trim, it’s the first time that the vehicle will be powered by a four-cylinder mill, which happens to develops 255 horsepower and 273 pound-feet of torque. However, it’s the GLE 450 that will likely generate the most sales—at least in North America. Equipped with a 48-volt mild hybrid system called EQ Boost, its V6 engine not only reduces its consumption considerably, but also delivers a total output of 362 horsepower and 369 pound-feet of torque. All variants of the GLE will come standard with an eight-speed automatic transmission and an all-wheel drivetrain.